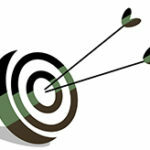 The PSE Prophecy may have a big price tag, but it’s for a good reason. The Prophecy features a 25-30″ draw length and has a 70 pound draw weight. It comes in a Mossy Oak camo finish and shoots like a champ. It holds the title for the fastest single cam bow ever made coming in at 340 fps. The single cam makes the draw feel much smoother, it is like nothing I have ever experienced in my tenure of shooting. The Prophecy is the one of the most quiet bows I have ever shot as well. Some may complain of the grip at first as it is quite small. The grip was designed like this too force the shooter to have the perfect grip form without improper hand placement. Trust me, it grows on you very quick and greatly improves your shot. 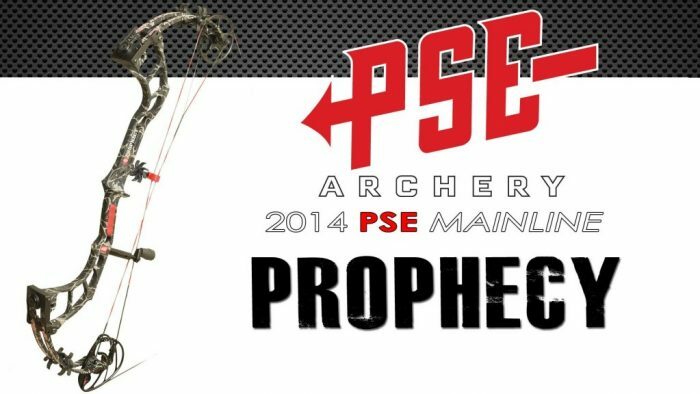 PSE has incorporated past parallel limb technology into the Prophecy as well. The limb bolts also allow for lowering the draw weight ten pounds. So if you’re having some trouble pulling it back at #70, just turn it down a little, and you are good to go. The Prophecy is as durable as they come. The cam is made out of aluminum, which adds strength while decreasing the weight of the bow. It is truly made with the hunter in mind. When it comes to single cam bows, the prophecy sets the standard. It is also available as a package option. The package include a D loop, a peep sight, a mongoose quiver, a Qs whisker biscuit, a Aries multipin sight, a stabilizer, and a PSE wrist sling. All of these accessories are very high end and give you the best bang for your buck. If you are new to archery or just don’t have any accessories quite yet, buying the package will save you a lot of money in the long run since it is significantly cheaper to buy them items all at once with the package deal. One of the many reasons I am such an advocate for the Prophecy is that you do not need a stabilizer with this bow. It’s build eliminates the need for this and it makes a world of difference. Stabilizers can weight up to a few pounds, this may not sound like much, but on long hikes or distances it can really weigh you down. I really would consider this one of the best compound bows in 2014. It shoots like a dream, is very quiet and light, and it can take anything that comes its way. So don’t settle for less this hunting season and choose a quality product that will last a lifetime.